Imagine a woodworker drilling a pilot hole into a piece of hickory or pine and then putting a threaded screw into that new hole in the wood. Now imagine a dentist … wait for it … doing the same thing – but with a person’s jawbone! Gruesome? Maybe. Uncomfortable to read? Possibly. But at the end of the day, there isn’t much difference between the mechanics of the two scenarios. There IS a difference, however, in what happens after that. A piece of wood: lifeless, dry (hopefully), and unable to change much in the future. The jawbone however, is full of vital living tissue and cells that are able to grow and change. With the new piece of hardware installed, the dental implant, how the cells and tissue react and heal determines the future success or failure of the prosthetic treatment. Truth be told, just about anyone can be trained to drill in and place a dental implant. To do it right, however, takes skill and understanding of the surround cells, tissues, and the person who now contains the implant. How that tissue grows, how it responds, and how the implant prosthetic succeeds into the future depends on a variety of factors. These factors comprise a whole field of new research into regenerative dentistry. For the Miron Labs Link, click here. Aside from the obvious need for good bone, long-term implant success depends on the soft tissue (gums) surrounding the implant which preserve and protect the bone. We’ve seen many instances where inadequate gum tissue around the implant led to the failure of the implant and prosthetic. Many dentists take great care to place the implant, create a beautiful restoration (crown), and then watch it fail without understanding what happened. Newsflash! It’s the tissue: both hard and soft tissue, that make or break a successful implant. Stay tuned next week for the more on the tissue around implants. For all of you overachievers out there that don’t get queasy at the sight of blood, check out this video for a sneak peak! 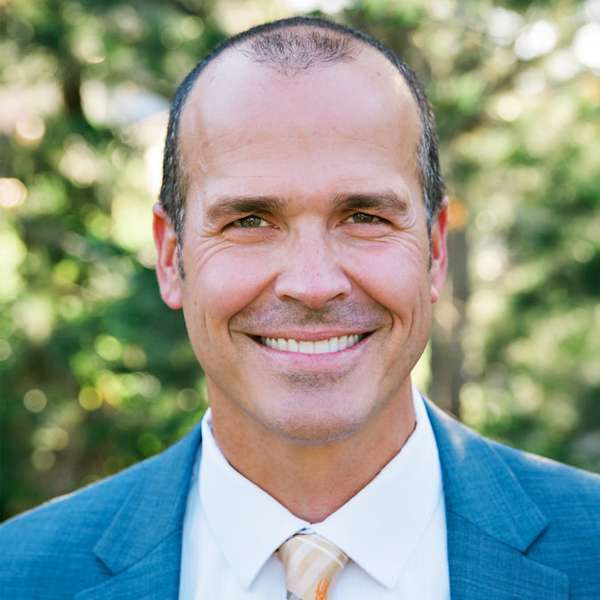 Loren was raised in Sunnyside, Washington and graduated from Brigham Young University with a Bachelor’s Degree in Human Biology and Human Development. He then attended the University of Oklahoma College of Dentistry and graduated from there in 2004. Loren started his practice that year and has steadily grown is practice to what it is today. He enjoys all aspects of dentistry, with an emphasis on surgical procedures (grafting, implants, periodontal surgeries, etc. ).